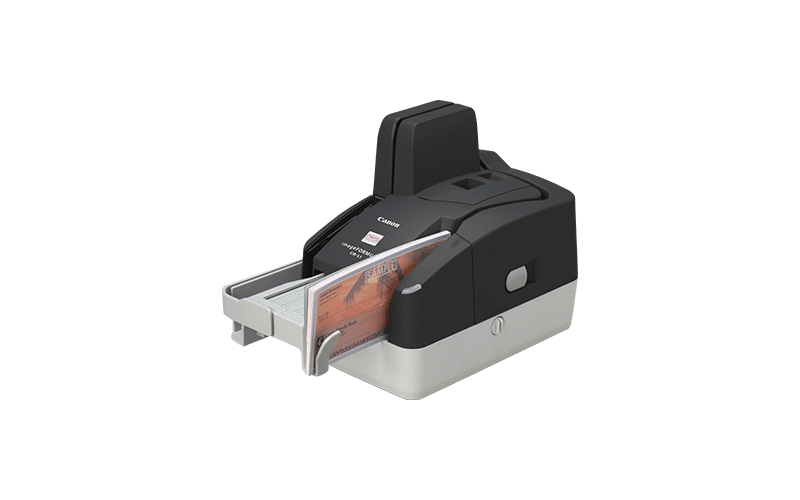 Scan up to 45 cheques per minute in black and white/grayscale, or 20 in colour, for great productivity. UV model available and optional receipt printer. 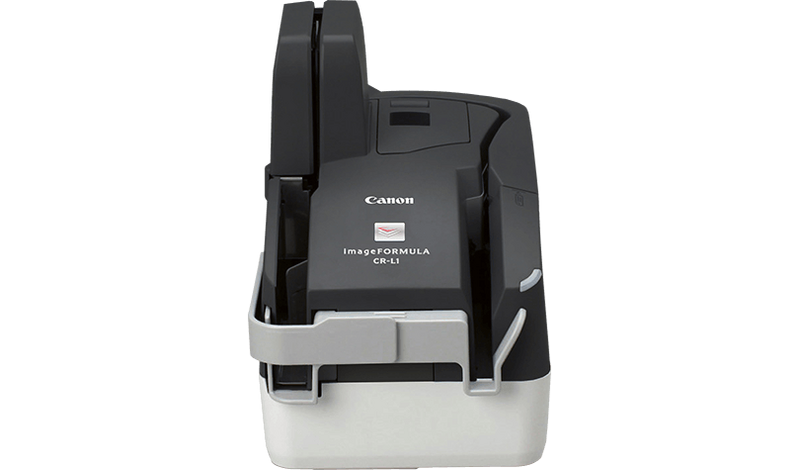 Increase productivity while saving on space with minimal, modern design. 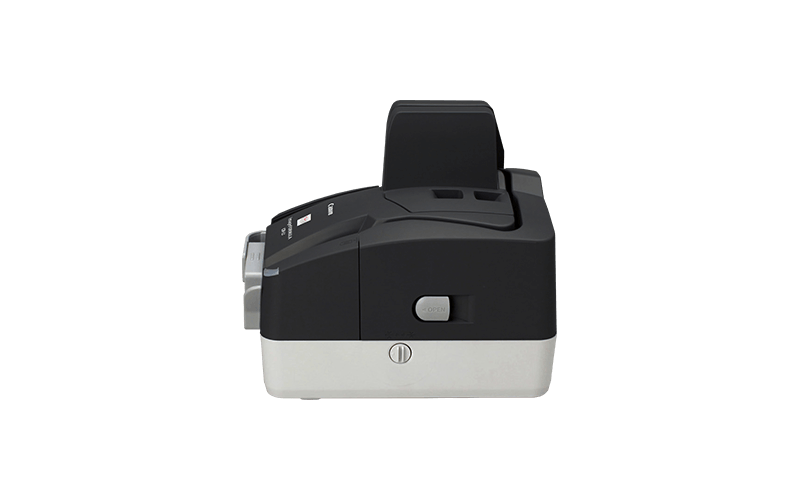 Highly efficient UV scanning technology helps institutions detect counterfeit and tampered cheques, using sophisticated UV sensors. 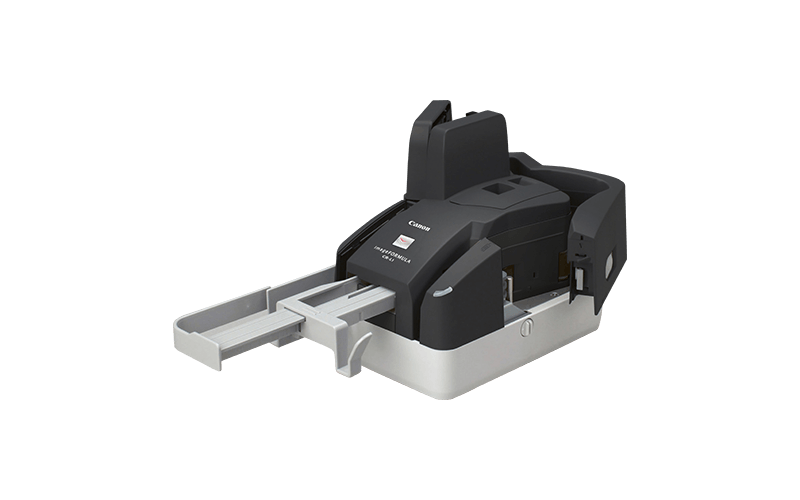 Extremely swift, energy-efficient and reliable, it also supports 300 dpi resolution scanning in UV scan mode. 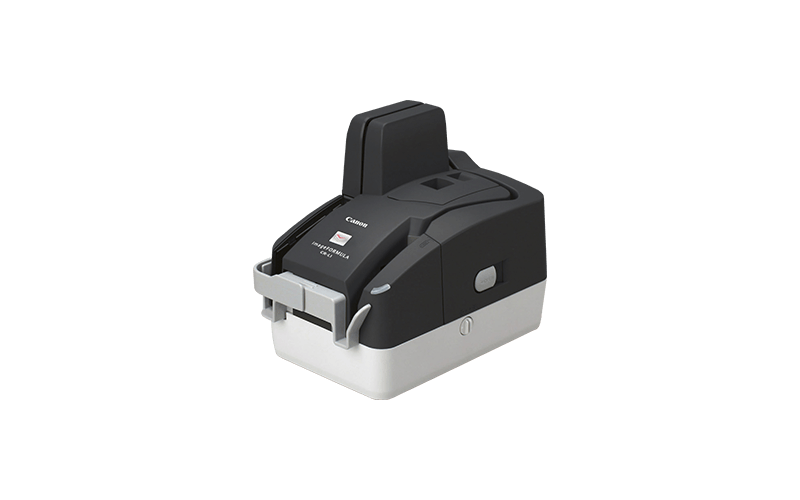 Want to know more about the CR-L1/ CR-L1 UV Cheque scanners?